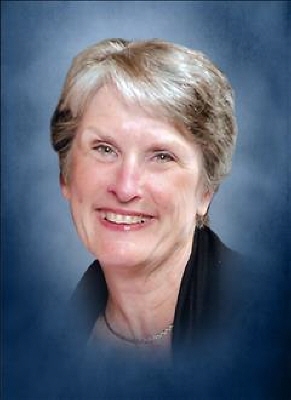 Karen is survived by her husband of 48 years, Charles D. Lordo; her children, daughter, Leigh Ann DiPuma, son, Michael Lordo, son-in-law, Tom DiPuma, and daughter-in-law, Adrianne Lordo; her five beloved grandchildren, Christopher DiPuma, Nicholas DiPuma, Emma DiPuma, Alexander Lordo, and Trevor Lordo; as well as parents Donna Phillips and James Phillips; and siblings Jimmy Phillips and Jan Phillips. Karen was born in Sharon, Pennsylvania on September 16, 1948. Her entire life was dedicated to taking care of others. She spent her career as a registered nurse and a full-time mom. Karen and Chuck recently returned to the North Georgia mountains which held a special place in Karen's heart. Karen was a special lady who touched the lives of so many, and she will be missed beyond words. To send flowers or a remembrance gift to the family of Karen Lordo, please visit our Tribute Store. "Email Address" would like to share the life celebration of Karen Lordo. Click on the "link" to go to share a favorite memory or leave a condolence message for the family.